Yesterday, we met Salman, who is busy promoting his next Notebook which stars Pranutan Bahl and Zaheer Iqbal, informed us that he has been approached for a web series. 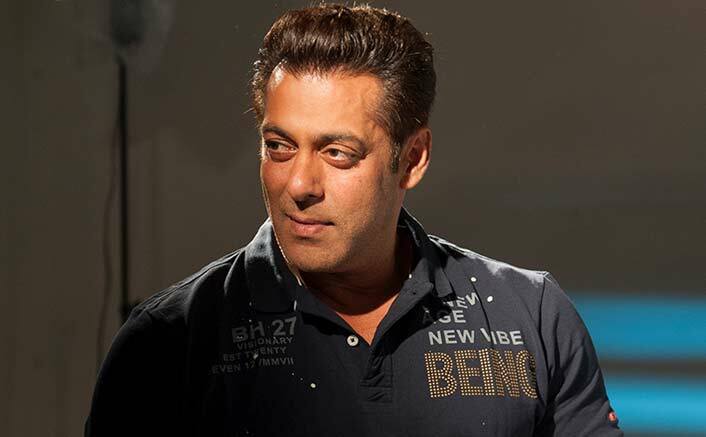 The post Salman Khan Takes A Dig At Current Web-Series Scenario, Says, “My Content Is Going To Be Hum Aapke Hai Kaun Type” appeared first on Koimoi. SRK Tells Us Why Suhana & Aryan Are NOT Making Their Bollywood Debut Anytime Soon!